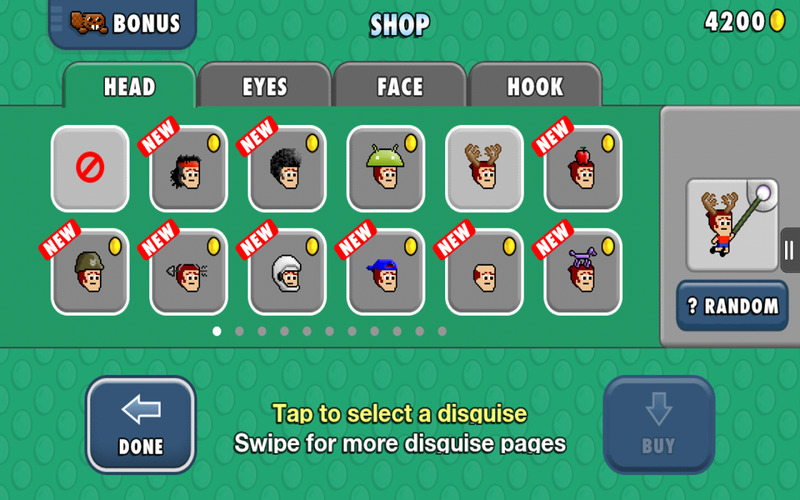 If Mikey Hooks seems familiar, that's because it's a sequel to Mikey Shorts, so the titular character is a Bonus Round veteran. 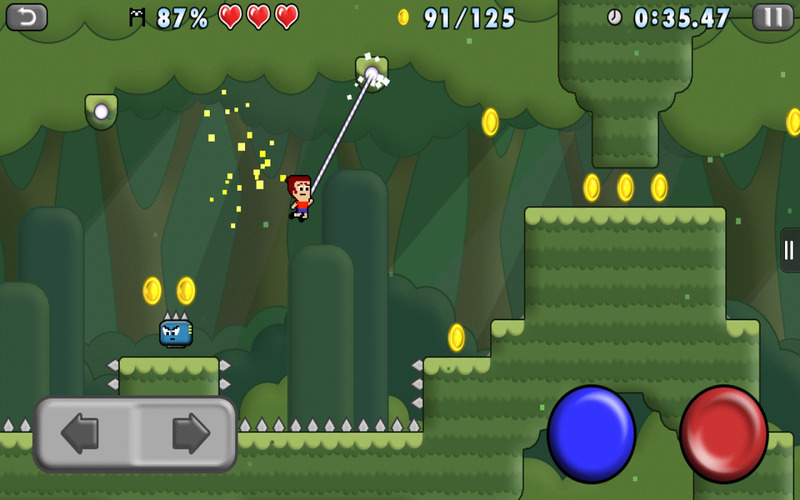 In the second entry Mikey gets a grappling hook for Spider-man style acrobatics and a few new sliding moves, but the game still uses the same solid (and in some places very hard) platforming action and old-school presentation. 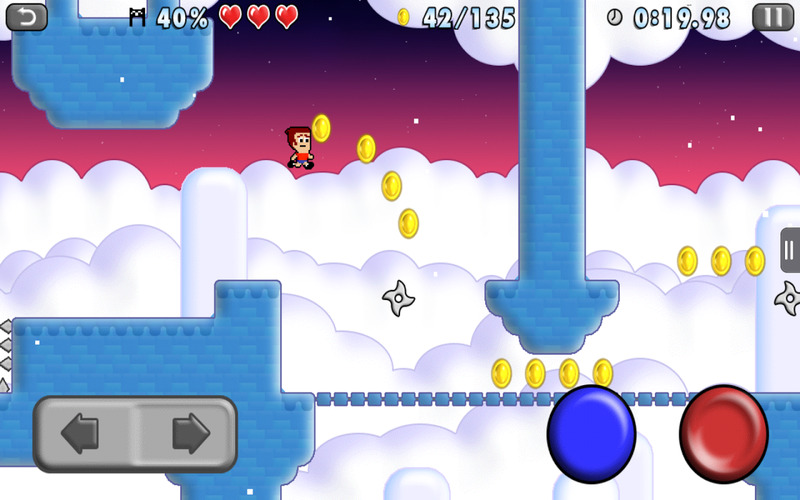 Mikey Hooks is just a buck, and don't let those in-app purchases scare you away. They're entirely cosmetic, just a bunch of costumes and accessories. RUN, JUMP, SLIDE, and HOOK. 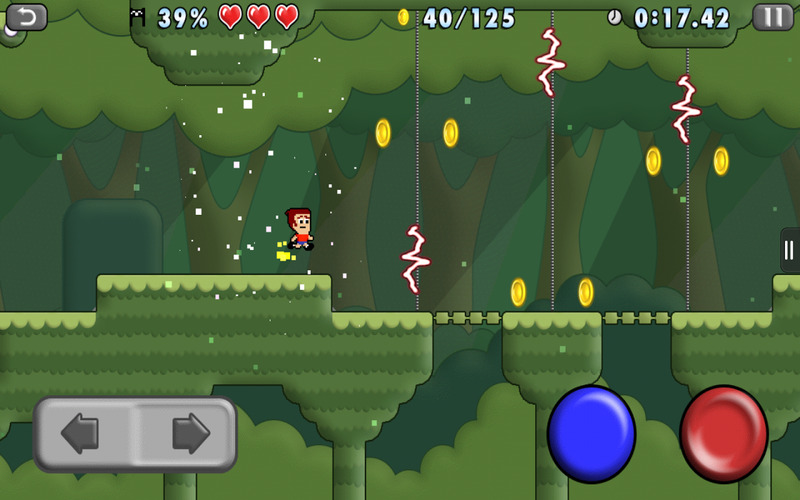 Collect coins and find hidden Golden Shorts. 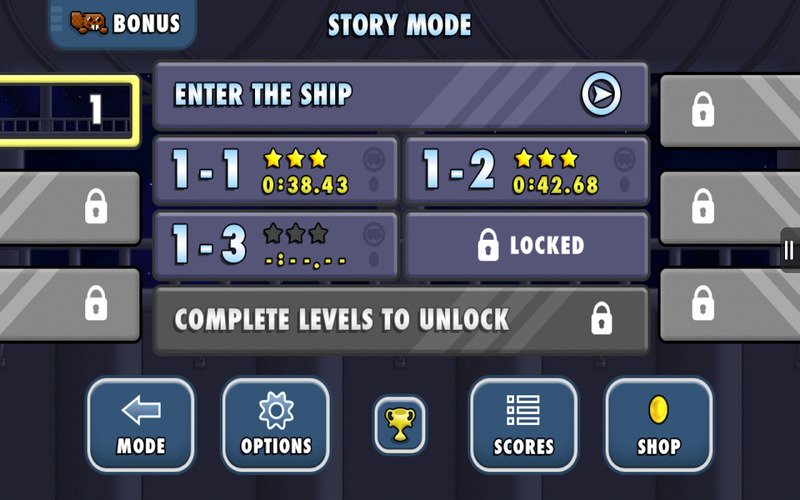 Watch out for enemies and spikes. • Looks great on tablets. 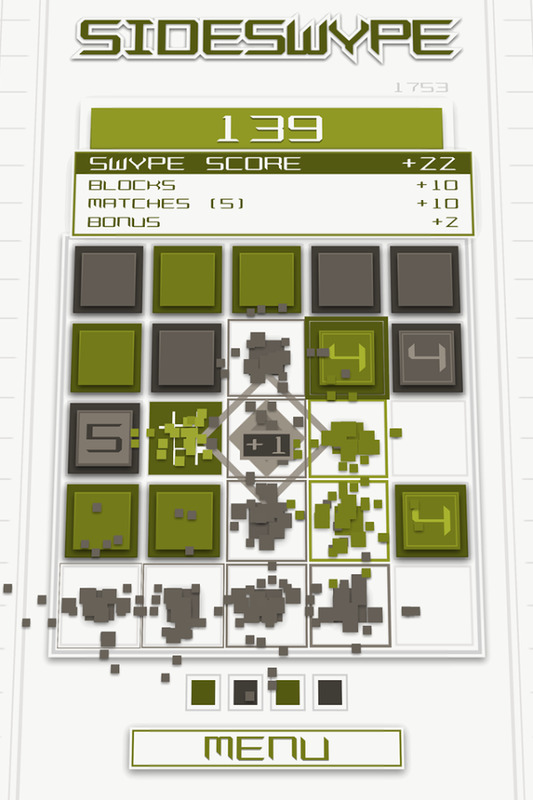 There are innumerable clones of Threes and 2048 in the Play Store, but this one's both prettier and easier than most. 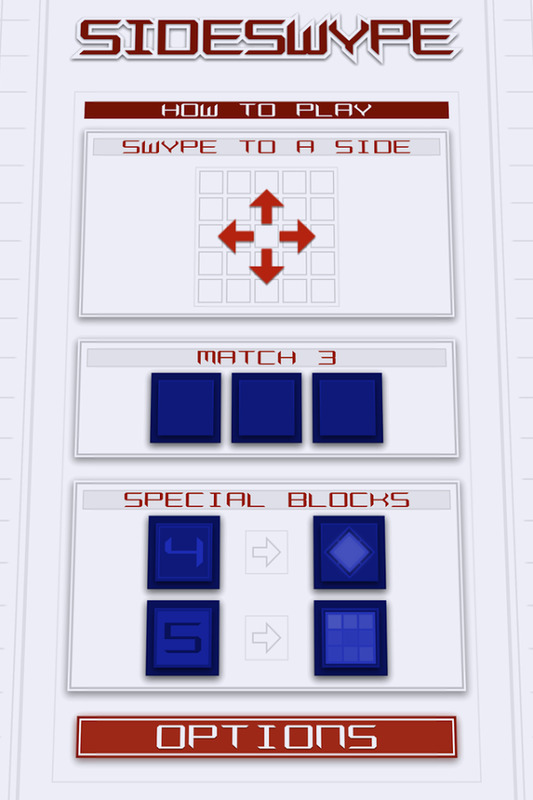 The multiple system has been pared down so that "ones" can be combined, though they need to be the same color, so the sliding puzzle action turns into a sort of Tetris-Connect Four mashup. (Fours and fives still need to be combined separately, but a +4 square and four single squares can mix.) Throw in some swanky visual effects, and you've got a fresh take on a tired trope. A beautiful minimal block puzzle game from the creator of Slydris and CRUSH. 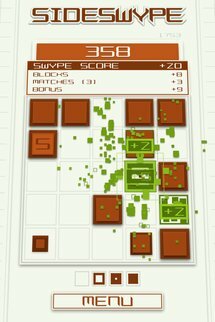 SideSwype is an elegant and unique combination of 4-way block sliding and match-3 gameplay wrapped in a stunning audio-visual package. 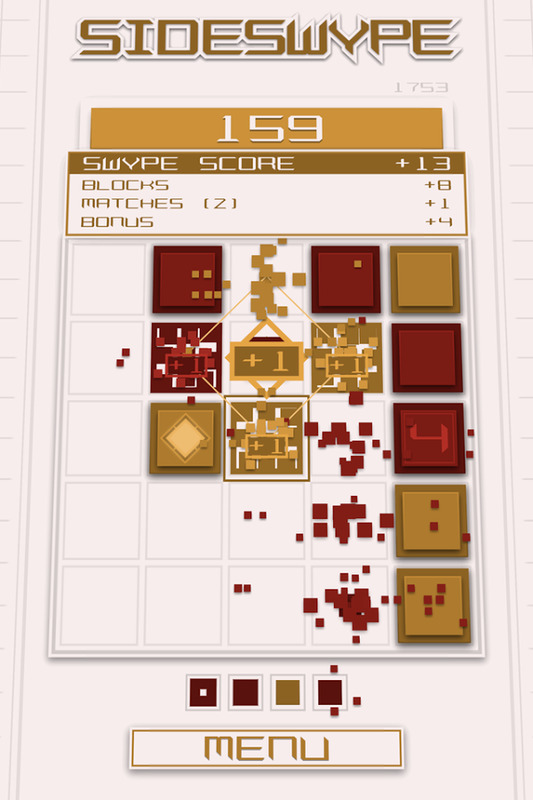 Swype your finger across the screen to send the blocks sliding to one of the 4 sides of the grid. 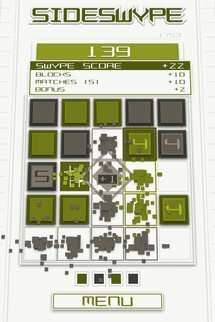 Match 3 or more in a row to destroy the blocks. Special 4 and 5 blocks appear on occasion, requiring larger matches and rewarding you with special Diamond and Bomb blocks in return. 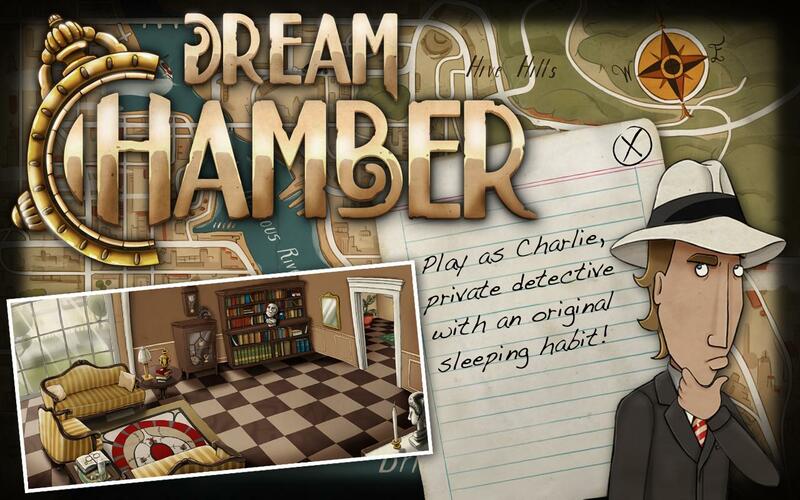 Android is downright lousy with adventure games at this point. 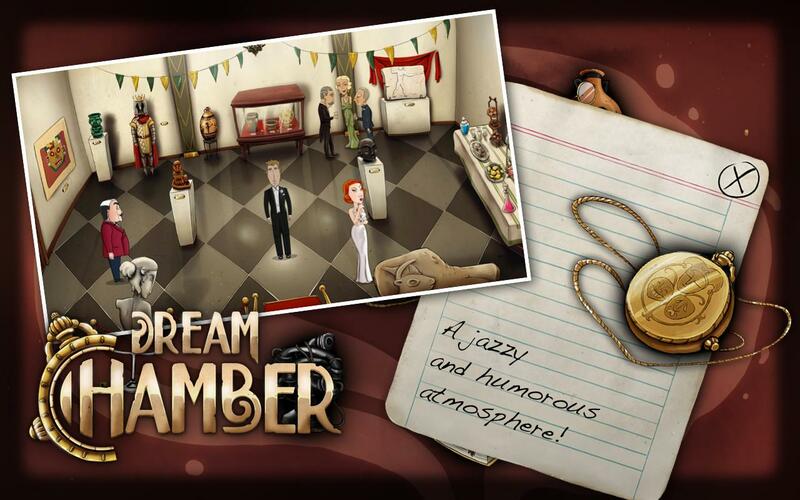 Microids' latest, Dream Chamber, boasts hand-drawn animation and backgrounds, a 30's noir story, the usual tongue-in-cheek humor, and full voice acting. (Also, "Puttin' On The Ritz" is the theme song.) 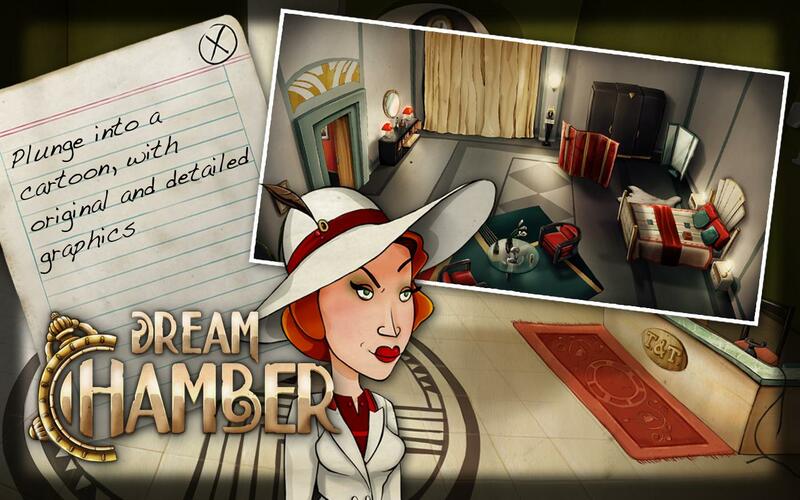 The story is your typical hardboiled detective murder mystery, or at least a parody of the Sam Spade style. Four bucks is pretty reasonable, as is a lack of in-app purchases. Step into the shoes of Charlie, a private detective and rich heir, for whom humor is the best weapon. 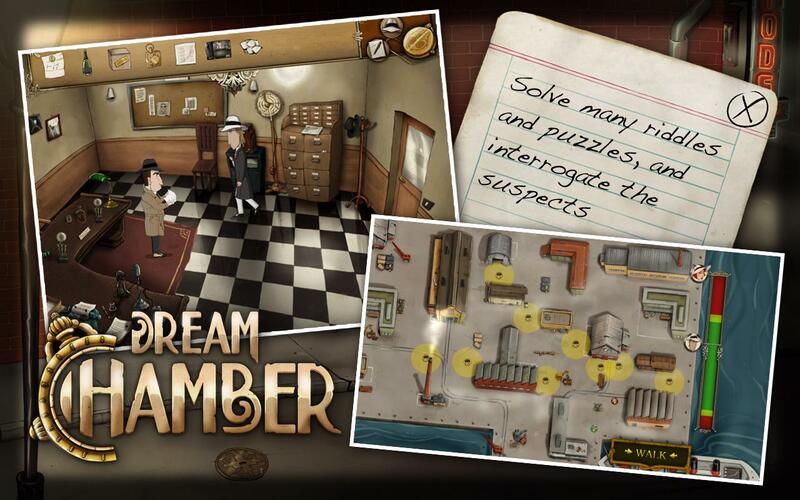 In Dream Chamber, uncover the culprit in this simultaneously breathtaking and dreamlike quest. 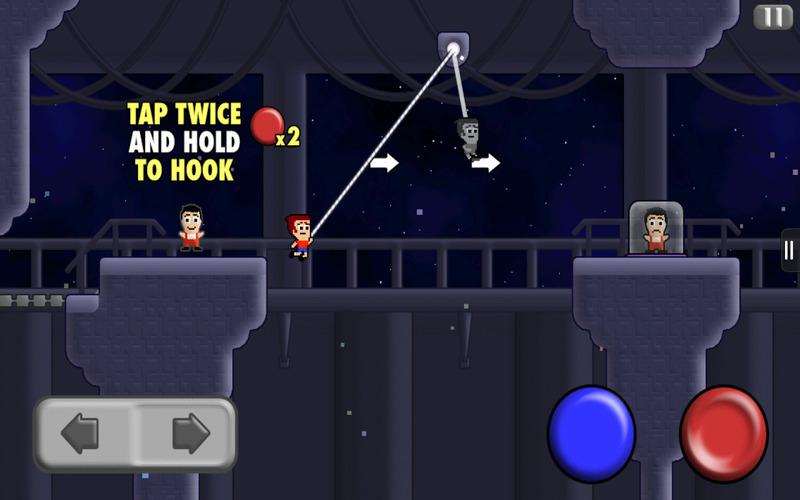 A humorous adventure with a quirky cartoon graphic style. Immerse yourself in 30s America, between Prohibition and the Great Depression, and discover Charlie, a rich heir who divides his time between social obligations and his hobby as a private detective.